It’s finally starting to get warm again, and I could not be more excited. There are so many great date options in the spring. Don’t get me wrong, winter dates can be very romantic. But there’s just something about fresh (warm!) air that guarantees a fun time. 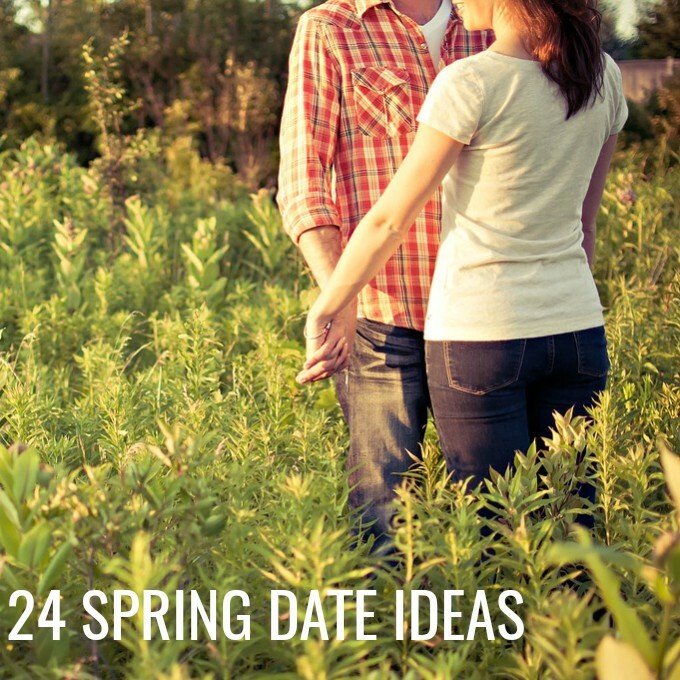 So, in my excitement, I’ve made a list of 24 Cheap Spring Date Ideas. I can’t wait to try them all, and I hope that you find something that you and your significant other will enjoy, too! 1. Go for a Walk. This is probably my favorite springtime date. No need to have a destination in mind. Just strolling around hand-in-hand and simply enjoying the day is a lovely way to spend time. 2. Volunteer Together. The spring is the perfect time to volunteer. Find a cause that you both can get behind and spend some time giving back to your community. 3. Visit a Zoo. Many zoos have cheap or even free admissions on certain days, and what could be better than spending the day looking at cute animals? 4. Go for a Drive. 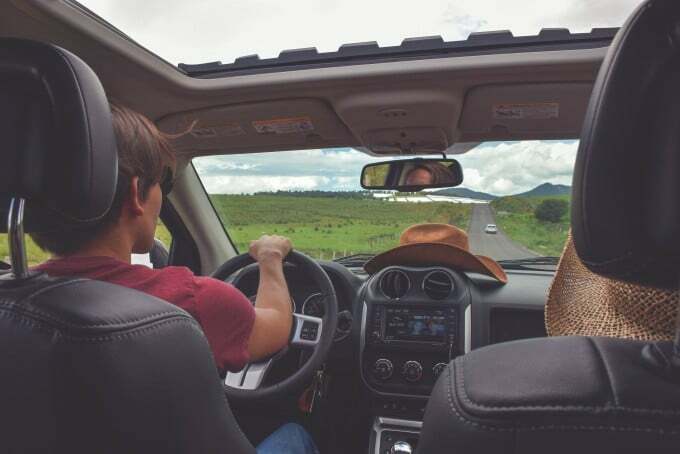 Roll the windows down, turn the radio up, and spend the afternoon riding around town together. 5. Sit Outdoors at a Restaurant. 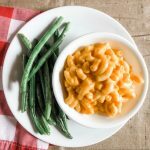 If you’re planning to eat out during the spring, you and your date should take advantage of the weather and sit outside. Tons of restaurants have this option, so there’s no need to get too fancy. 6. Stargaze. Cozy up under a blanket and watch the stars together. You can search for constellations if you want, or you can just enjoy the view. 7. Take a Tour of a Nearby Town. Drive to a town nearby that you’re not completely familiar with, and spend the day exploring. 8. Attend a Baseball Game. 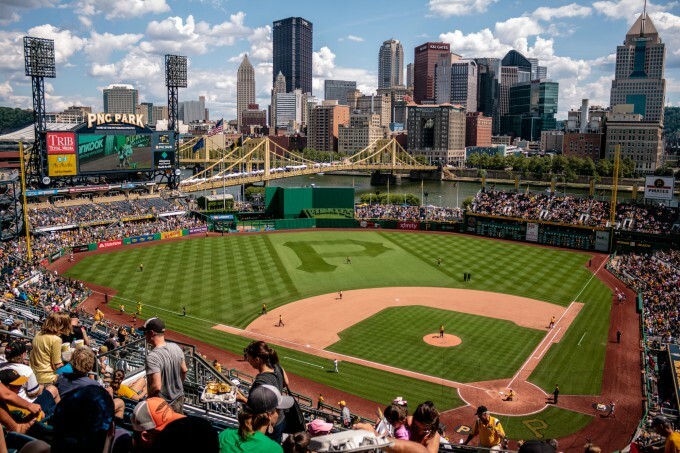 You don’t have to spend a lot of money to enjoy a baseball game. Try going to a high school (or even little league) game instead. 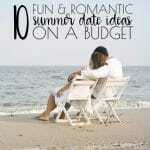 You and your date will have just as much fun, and you’ll have money left over for snacks from the concessions stand. 9. Go Paddle Boating. Rentals are usually less than $20, and you’ll love spending time on the water with your significant other. 10. Play on a Playground. Let your inner children out by going to a playground for a date. Play on the swings, go down the slides and just let loose. 11. Garden. Not only will it be fun to garden together, but you’ll also get to watch what you’ve planted grow and thrive. 12. 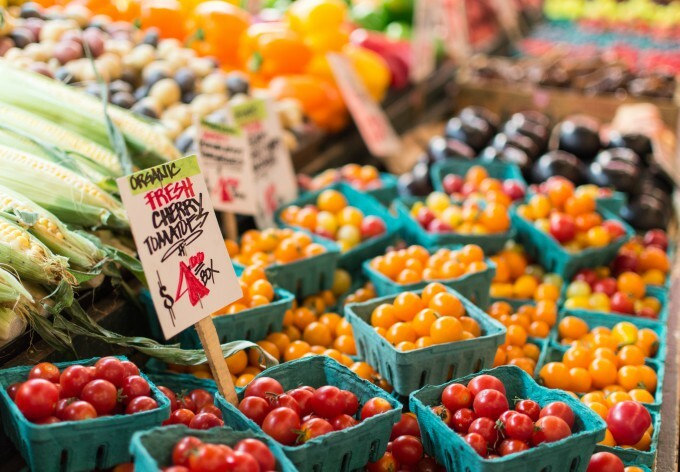 Go to a Farmer’s Market. Spend the day picking out fresh produce at the farmer’s market together, then go home and cook a dinner for two with what you’ve just bought. 13. Check out Some Yard Sales. With spring comes spring cleaning. And with spring cleaning comes yard sales! No need to buy anything. Just have fun checking out the unique items available. If no one around you is having a yard sale just yet, going to thrift stores is just as fun. 14. See Live Music. Now that the weather is warmer, bands are starting to play outside more often. Find a local, cheap show, and enjoy the music. 15. Go to the Gym. If you both have a gym membership, now is the time to use it. Not only can you motivate each other to get ready for bathing suit season, but working out with your significant other can be a lot of fun! 16. Exercise Outside. If you don’t already pay for a gym membership, there are tons of ways to get exercise outdoors. Try going for a jog or riding bikes together. 17. See a Drive-In Movie. I’ve only gone to a couple of drive-in movies, but it’s so much fun, especially when going out with other couples. And springtime is the perfect opportunity to try it! All you need is a tank of gas and some snacks. 18. Go to a Botanical Garden. Most botanical gardens are cheap or free, and they’re a great way to enjoy all of the beautiful flowers that spring brings. 19. Play with Chalk. Grab some sidewalk chalk, get outside, and create a masterpiece together. 20. Have a Picnic. It’s finally warm enough to get outside, but not so warm that you’ll swelter in the heat if you’re in the sun for a long time. In short, it’s perfect picnic weather! 21. Go Mini Golfing. Even if you’re not great at it, mini golfing can be a fun date. Don’t be afraid to get a little competitive! 22. Fly Kites. If it’s a windy enough day, head to the park and fly some kites together. Just make sure to watch out for trees! 23. Do Some Spring Cleaning. This doesn’t sound particularly romantic, but it can actually be a lot of fun. 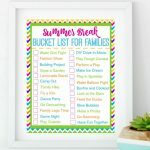 Blast some silly music and dance around the house while you clean together. Finding mementos from your time together as you declutter will make it all worthwhile. 24. Go Fishing. There’s something just so peaceful about fishing. 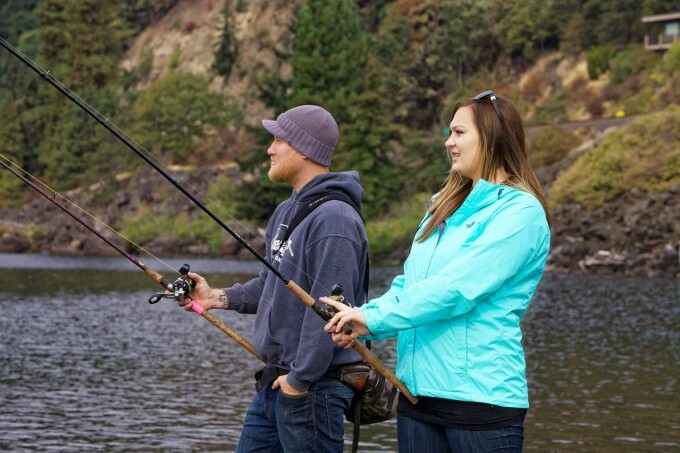 Head out to a lake or river, bring some blankets, and enjoy the quiet time with your significant other. 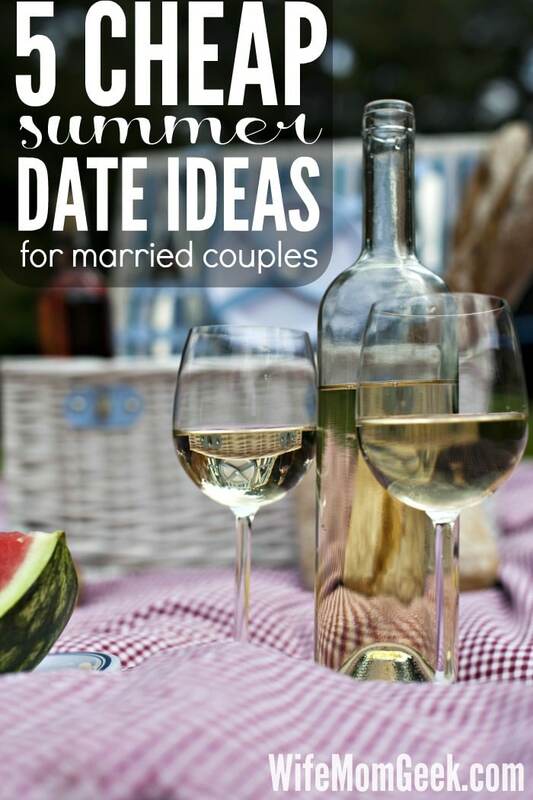 Hopefully, this list has given you some great ideas, so you and your sweetheart can make the most of this spring. 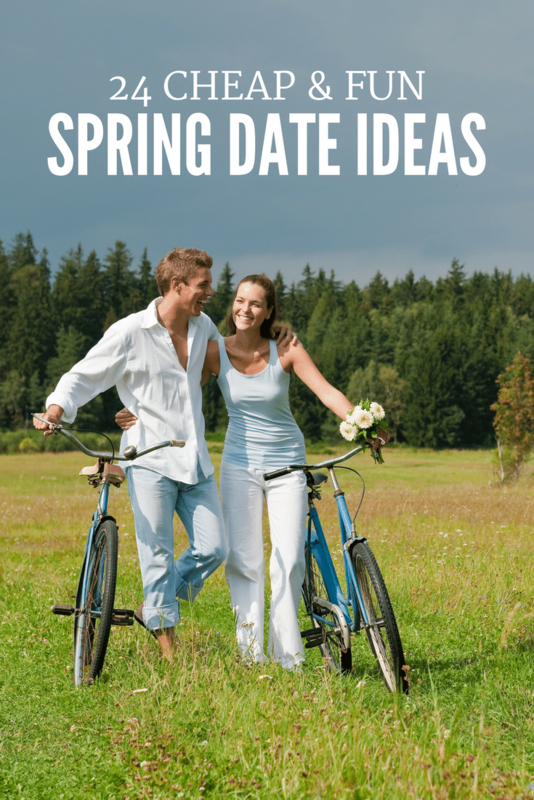 Do you have any other inexpensive spring date ideas? I’d love to hear your favorites in the comments below!